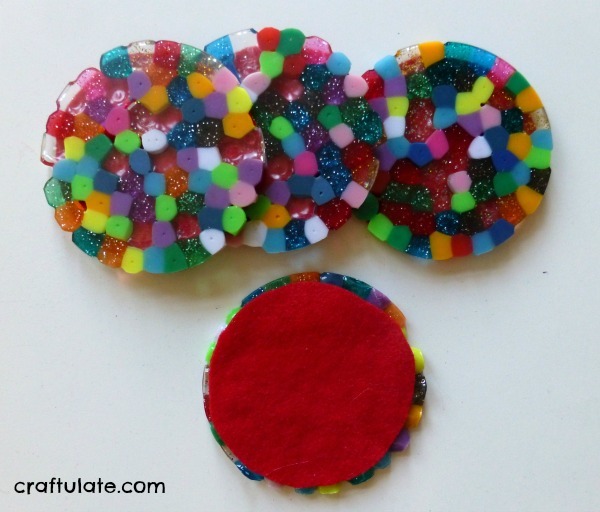 These melty bead coasters are a fun craft for kids to make – and would make great gifts! 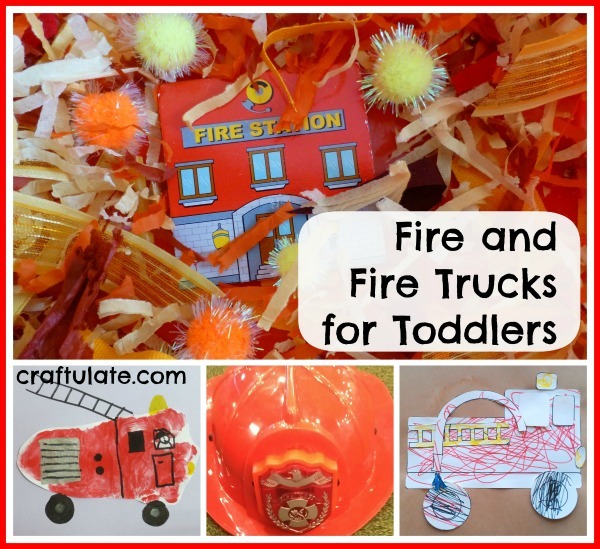 I’ve been introducing my toddler to fire and fire trucks this week – with art, crafts, apps, a sensory bin and a fire station visit! 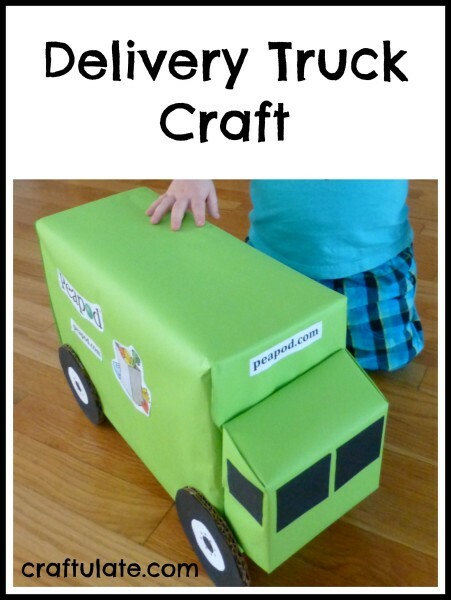 Kids will love this delivery truck craft made from cardboard boxes! Here’s a personalised soap bottle that I made for my son – no harm in encouraging him to clean his hands more! This turtle themed water table is a great way to learn about turtles and have some fun water play! 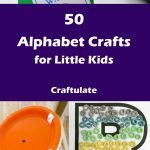 This fun ABC Rocks activity involves baking soda dough wrapped letters, which magically dissolve when vinegar is added. Fun science learning! This toy racing car craft is made from a Pringles can! 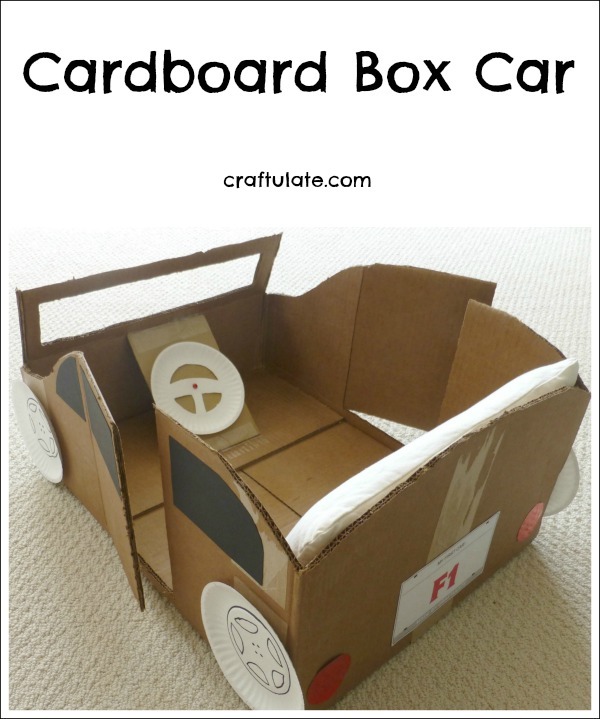 This cardboard box car was a fun craft to make for my son! 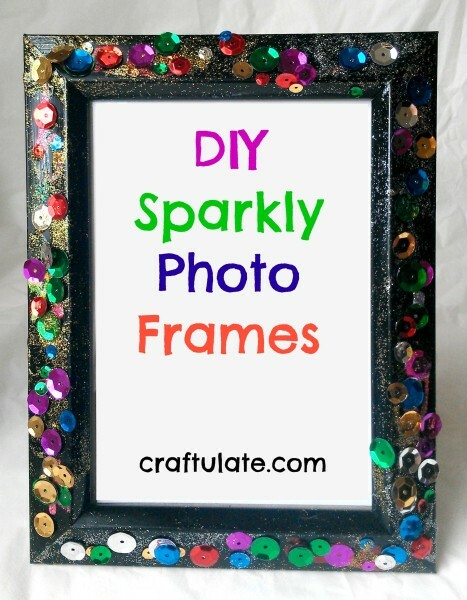 This is a super easy way to make plain photo frames into sparkly photo frames! 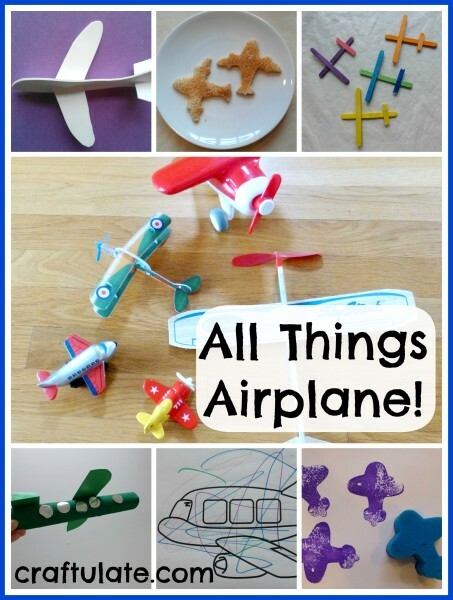 Paper plate spin art is a fun process art technique that creates some really interesting prints! 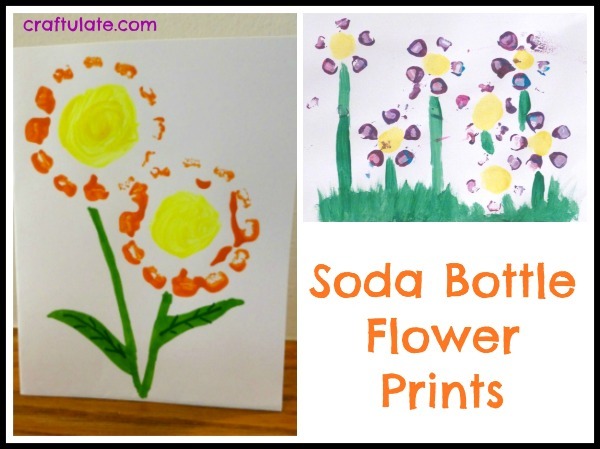 Soda bottle flower prints are so easy to make – and result in such pretty artwork!